Book Your Mentoring Slot Now! Ask the questions you always wanted to ask to an expert. Get the know-how you seek free of charge – either at a One-to-One Mentoring or a Roundtable Mentoring with one of our special mentors from various fields and occupations. 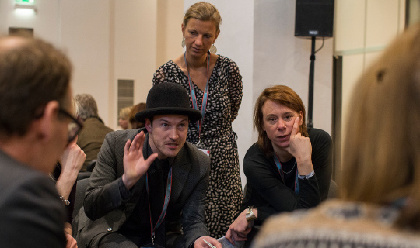 Spaces in the mentoring sessions are limited and go fast, so make sure to sign up for your slot as soon as possible by emailing conference@classicalnext.com. 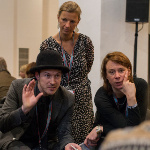 See the full details of the mentors and sessions at our mentoring page.